C.A. Confidential: Irie-Okee Thursdays @ The Real Jerk, Toronto, ON - Thurs July 12th! 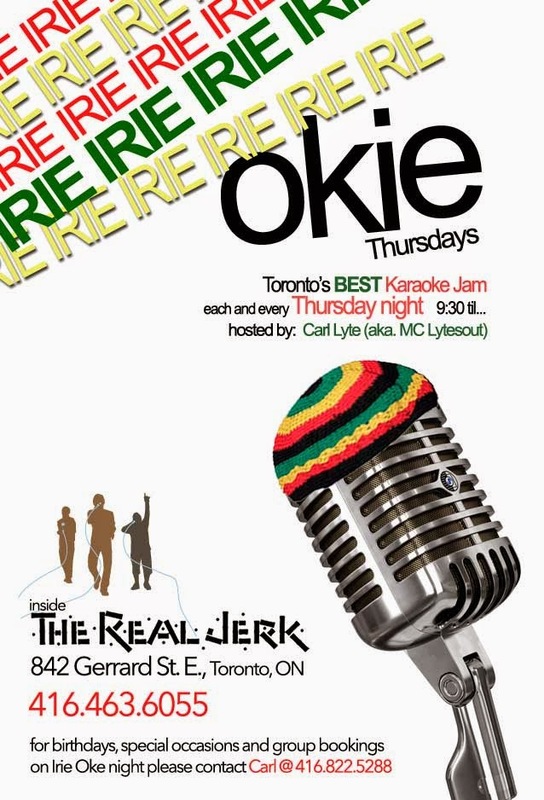 Irie-Okee Thursdays @ The Real Jerk, Toronto, ON - Thurs July 12th!